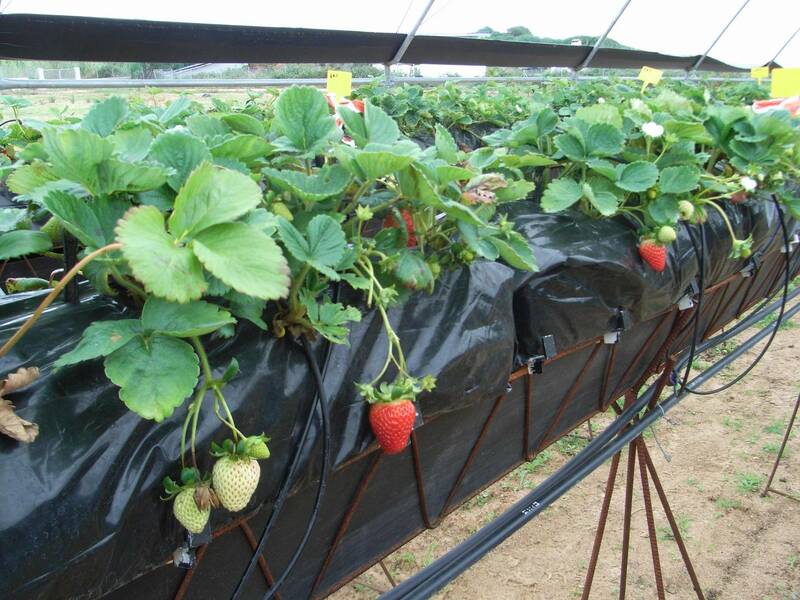 Huelva (Spain) is the leading cluster on strawberry production in the World, with an increasing role in other berry productions. 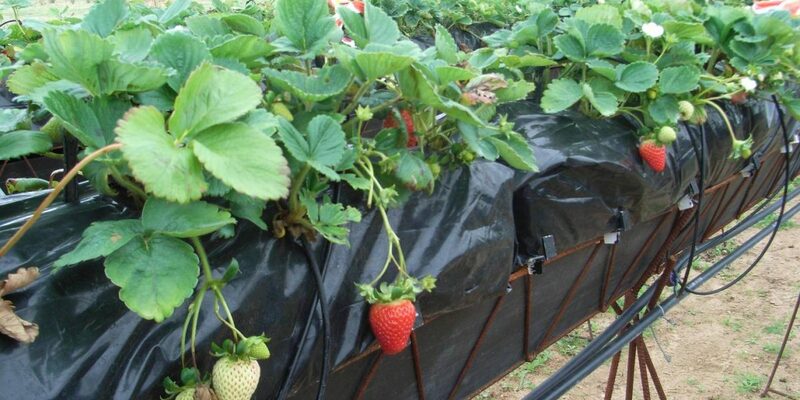 Our main challenge with this work was to build up and disseminate a consistent cluster approach to this high-productivity agro-system, since manufacturing and service industry directly related to strawberry and berries production in Huelva account around 150 companies and 2,000 jobs and embrace 13 sectors, from solutions for irrigation and automatic remote control systems to greenhouses and other protection structures. The vision behind that cluster-driven work was to consolidate Huelva as a production model in high-productivity agriculture worldwide, based on technology, environmental sustainability and a global view of the activity as cluster of related activities. A truly advanced business system. 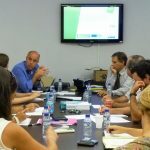 Cluster development plan related to the New Agriculture Production in Huelva. ADESVA Tech Centre. 2009.